Direct access to tax-deferred like-kind exchange funds or other property by an exchanger completing a tax-deferred like-kind exchange. Unlike actual receipt, constructive receipt does not require physical possession of the item; for example, if exchange funds are held in an account which the taxpayer has access, even if the taxpayer does not withdraw such funds, could still be considered constructive receipt. 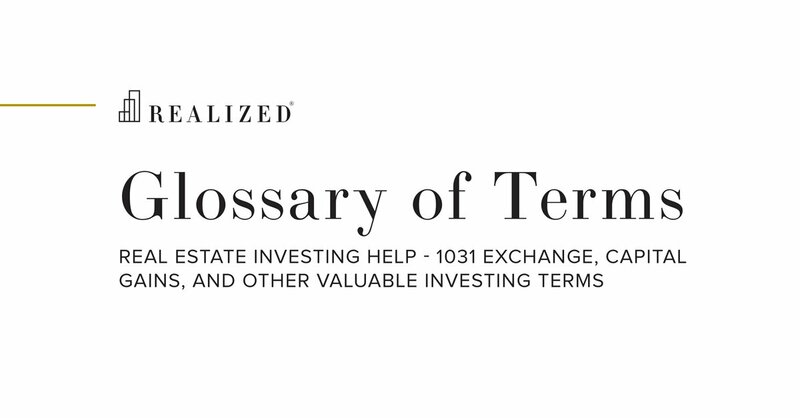 Any receipt (actual or constructive) of the tax-deferred like-kind exchange funds during the exchange period will disqualify the entire tax-deferred like-kind exchange transaction under IRC Section 1031.